The hand is an intricate network of bones, muscle, ligaments, and joints. The human hand is capable of many functions, including fine motor movements. Hands are essential for performing almost every daily task – dressing, eating, and drinking. When the hand is injured, the ability to perform even the simplest daily task can be impossible without assistance. The majority of work-related hand injuries are caused by either trauma or overuse. Trauma comes in many forms, such as a blow to the hand or exposure to a toxic substance. Injuries caused by trauma can result in bone fractures, burns, contusions, amputation, nerve damage, sprains, dislocation, and lacerations. Hand injuries related to overuse (repeating the same motion over and over), include tendinitis, arthritis, bursitis, dislocation, and stress fractures. If you or a loved one suffered a hand injury because of a workplace accident or because of the type of job you perform, you would be wise to speak to a professional workers comp lawyer in Sacramento from Workers’ Compensation Attorney Group. They understand the seriousness of a devastating hand injury and how it can affect a worker’s physical well being. If the injury is preventing you from working, it can also negatively affect your financial well being. Why suffer when you may be able to get financial assistance through the work compensation system? If you have been experiencing numbness or tingling in the palm of your hand, you may be suffering from a syndrome known as carpal tunnel syndrome. Carpal tunnel syndrome is caused by pressure on the median nerve. Pressure can stem from illnesses, such as diabetes, but can also stem from making the same hand movement over and over (overuse). Symptoms usually begin in the palm of the hand, but can extend up into the wrist and forearm. If not treated early enough, carpal tunnel syndrome can cause permanent nerve damage and chronic pain. 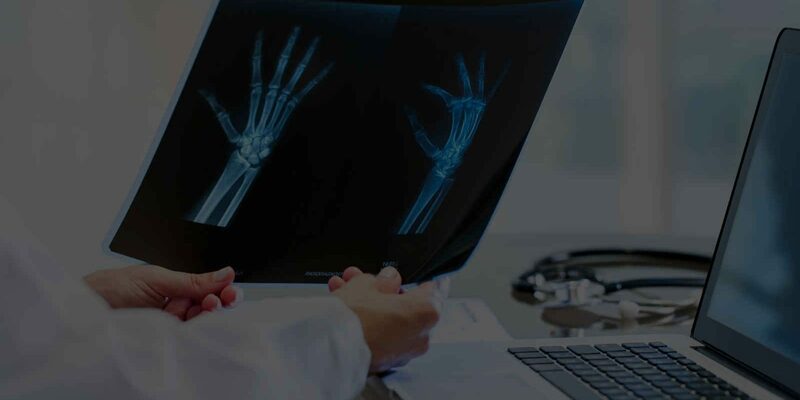 Getting you the most benefits possible is the goal of each and every professional carpal tunnel injury attorney at Sacramento Workers’ Compensation Attorney Group. For immediate legal assistance, call (916) 246-6007 before your right to collect benefits is denied. Begin your path to recovery (if a full recovery is possible) with a no pressure, no cost case review. Although they don’t anticipate an unfavorable case result, if the experienced hand injury lawyers in our group aren’t able to get you benefits, they won’t charge you a dime. 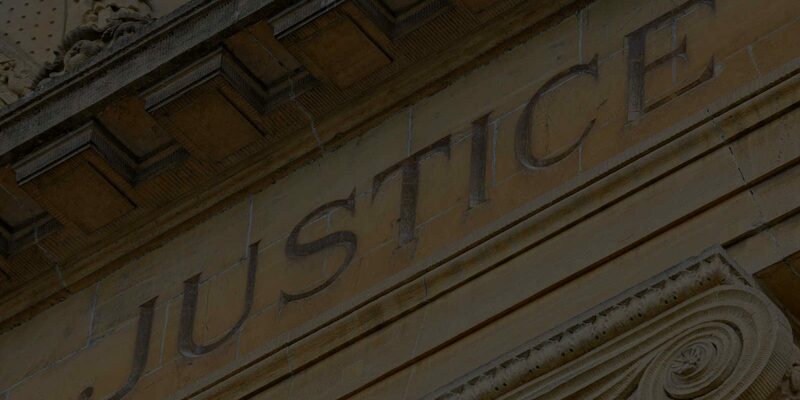 The legal professionals we work with are at your service, regardless of the basis of your claim. 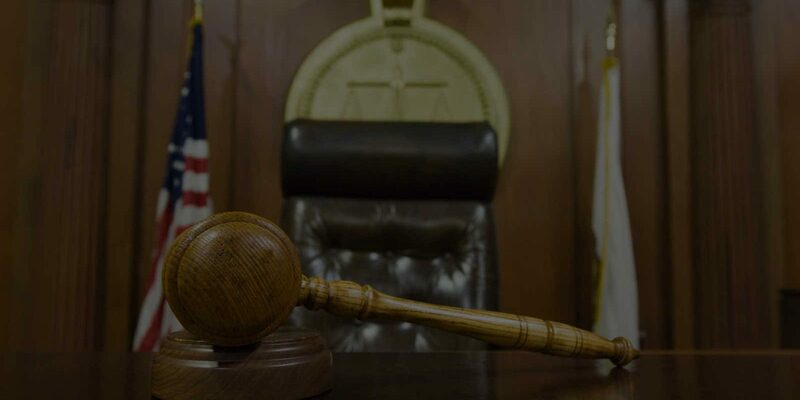 From the aggressive Sacramento head and brain injury lawyers to experienced neck and back injury lawyers in Sacramento, from seasoned elbow and shoulder injury lawyers in Sacramento to trusted Sacramento knee, ankle and foot injury lawyers, we’ve got you covered.